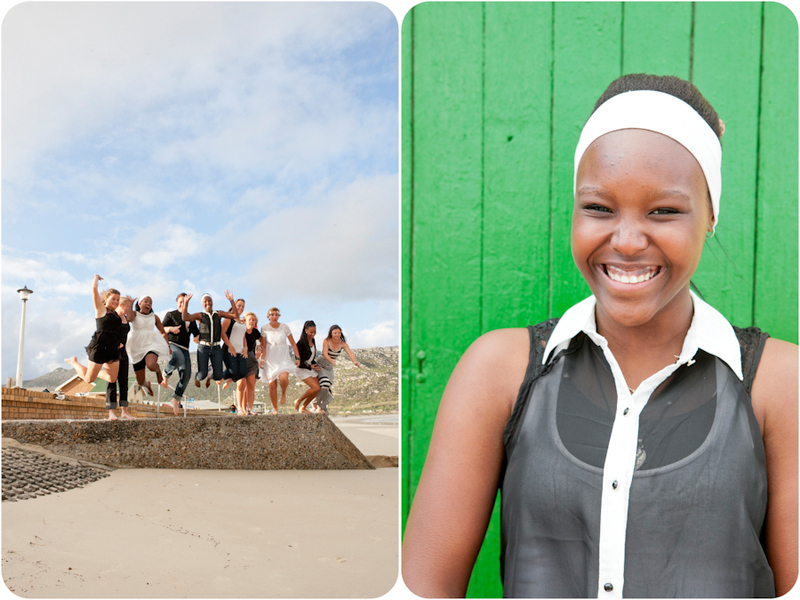 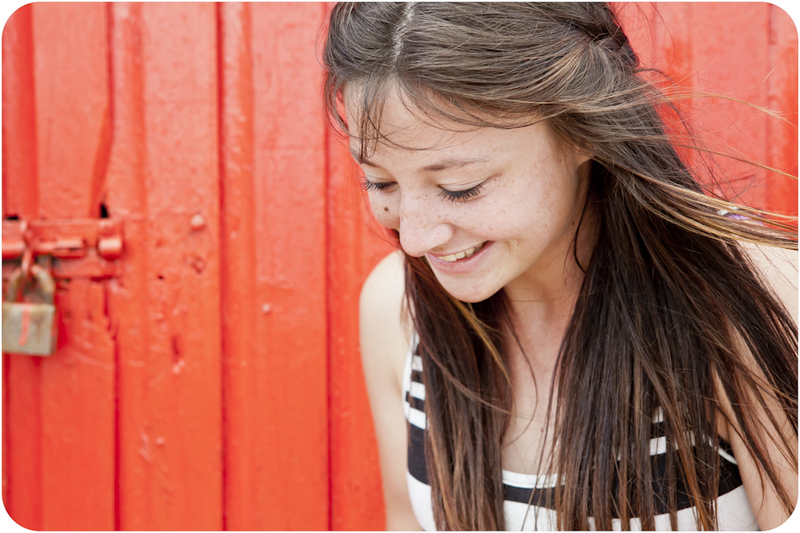 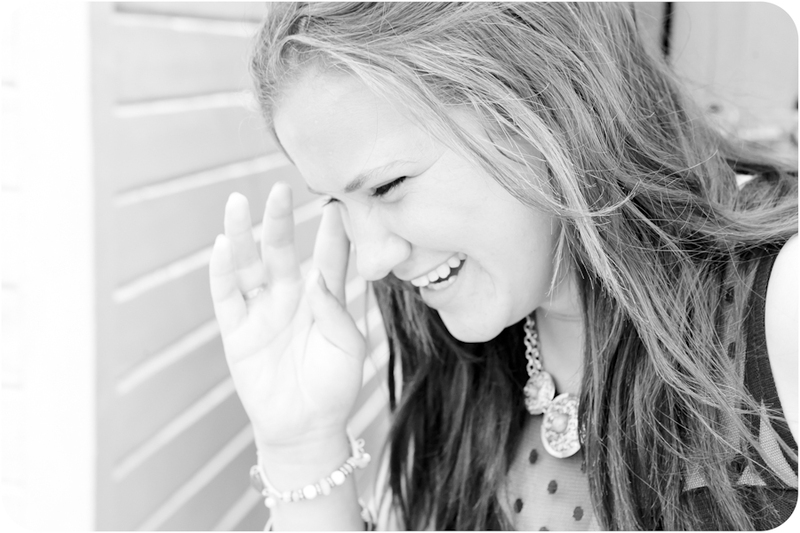 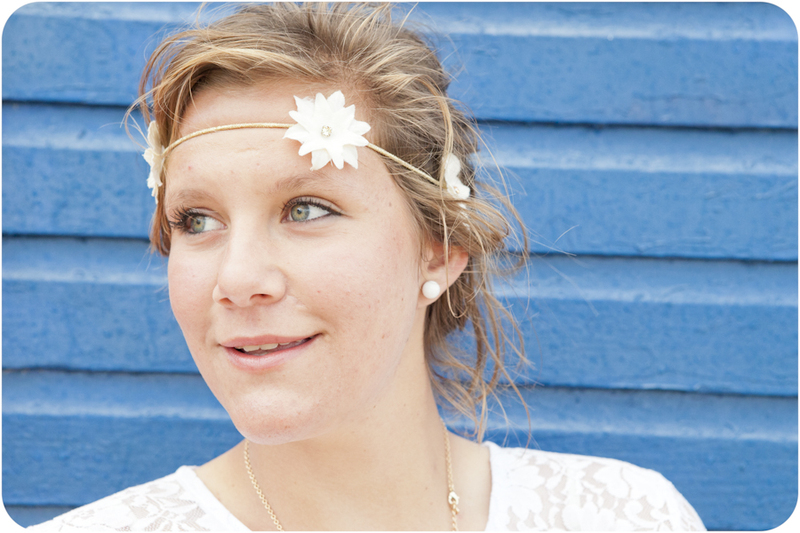 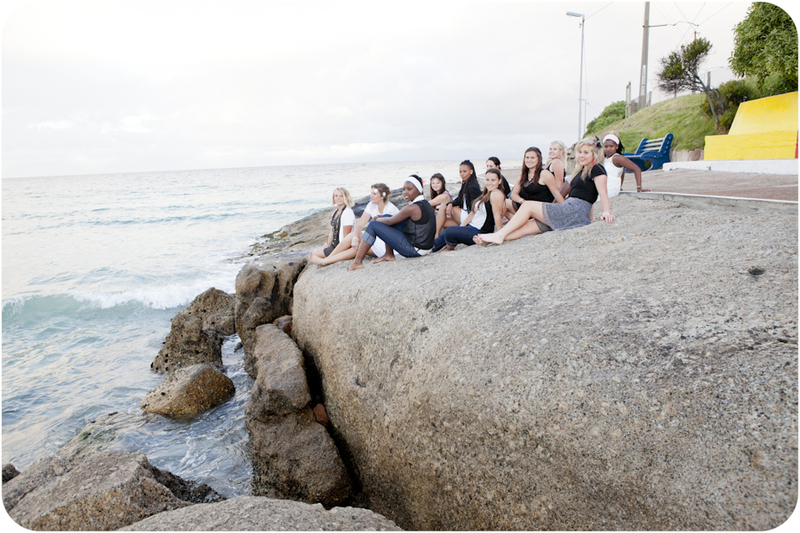 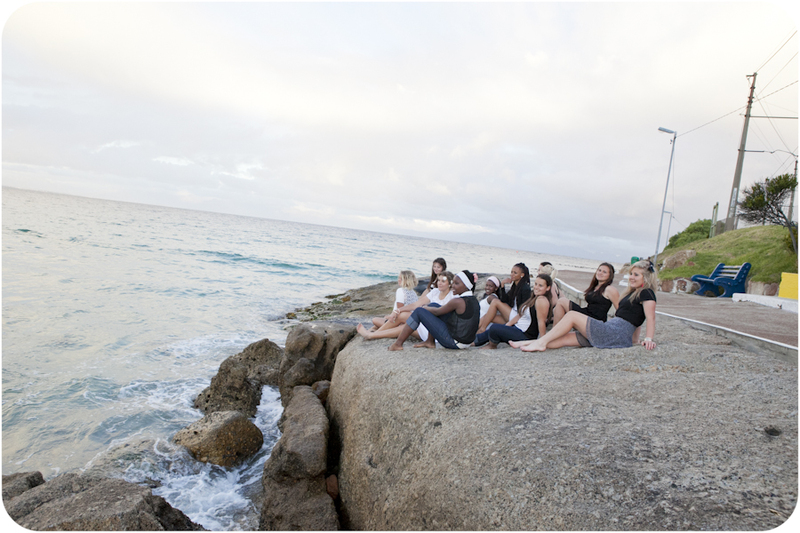 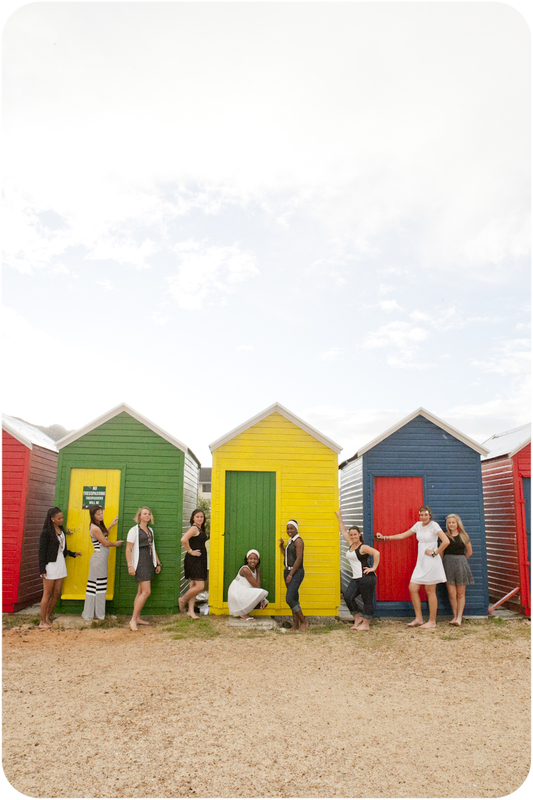 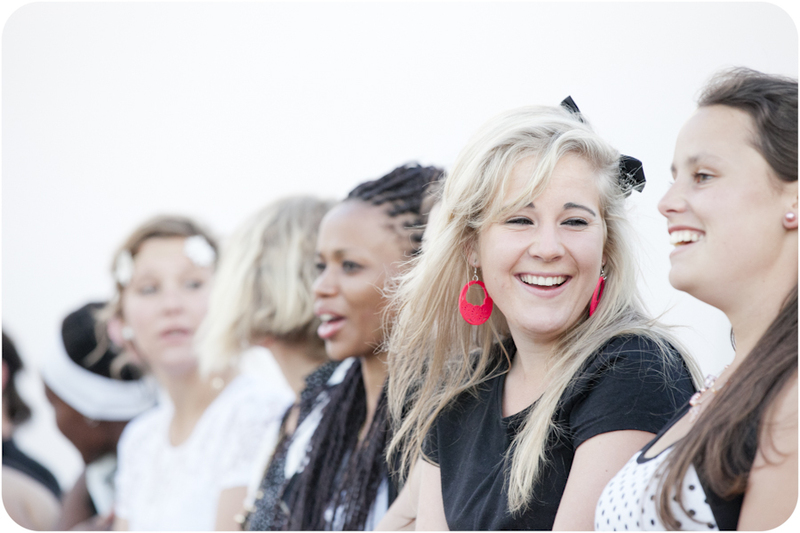 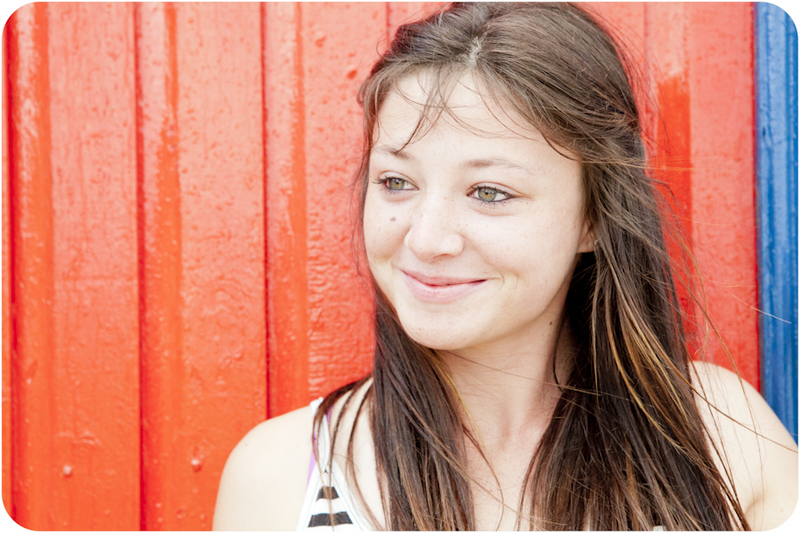 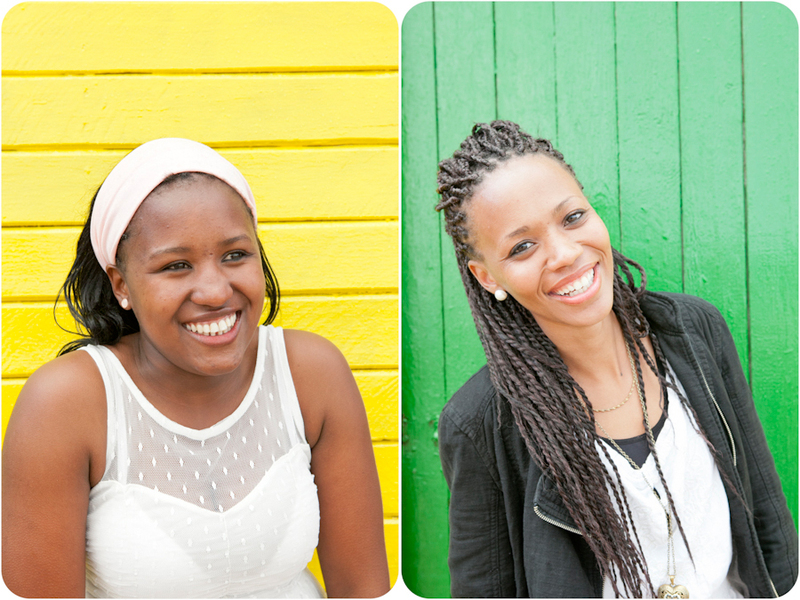 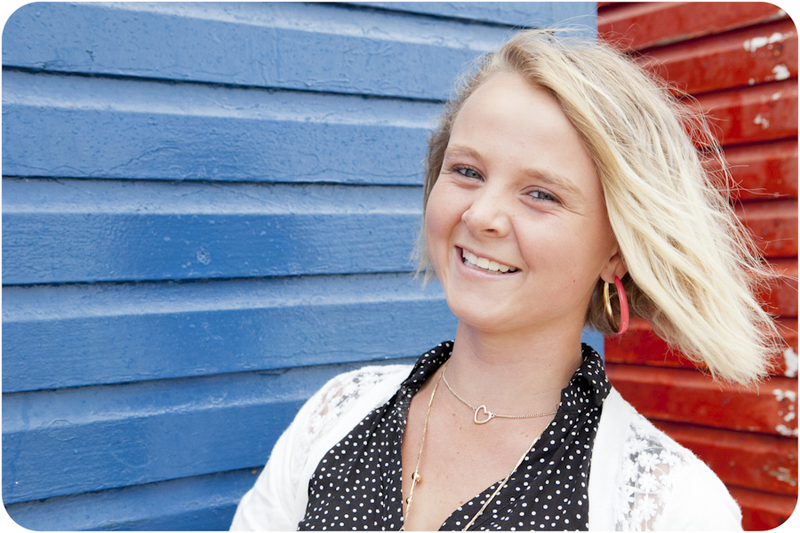 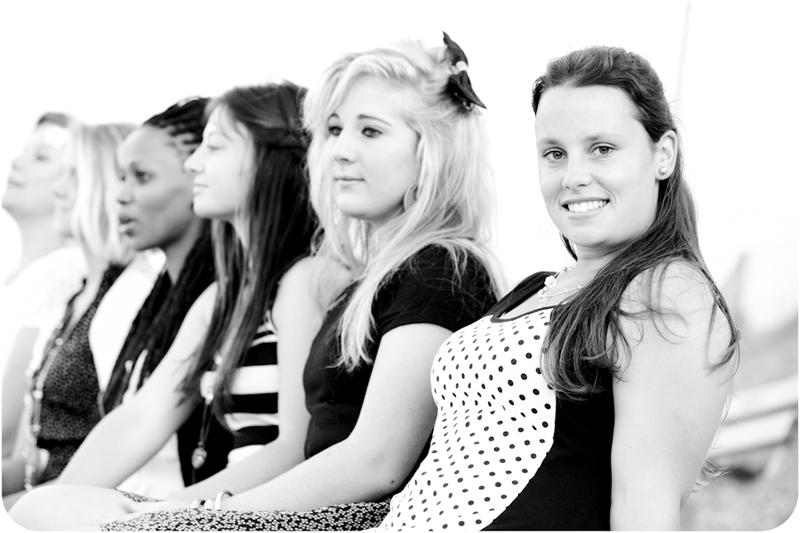 Lynmari, contacted me a few weeks before their tour to Cape Town to book the shoot. 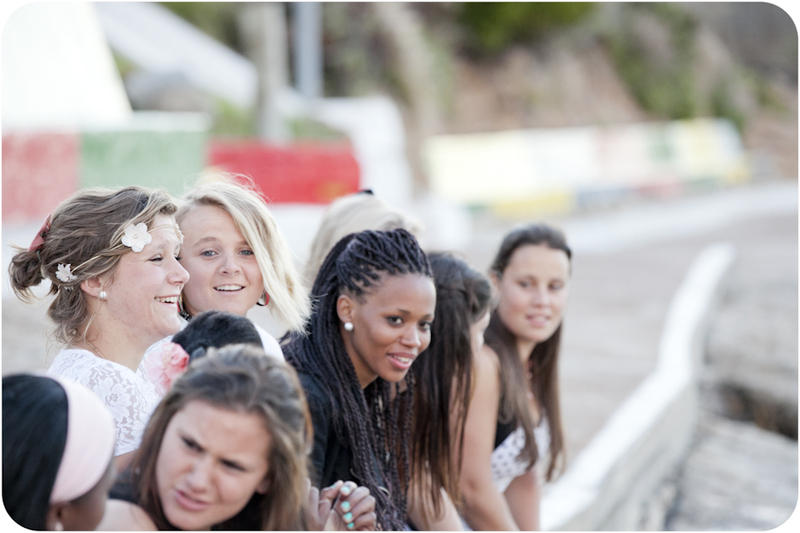 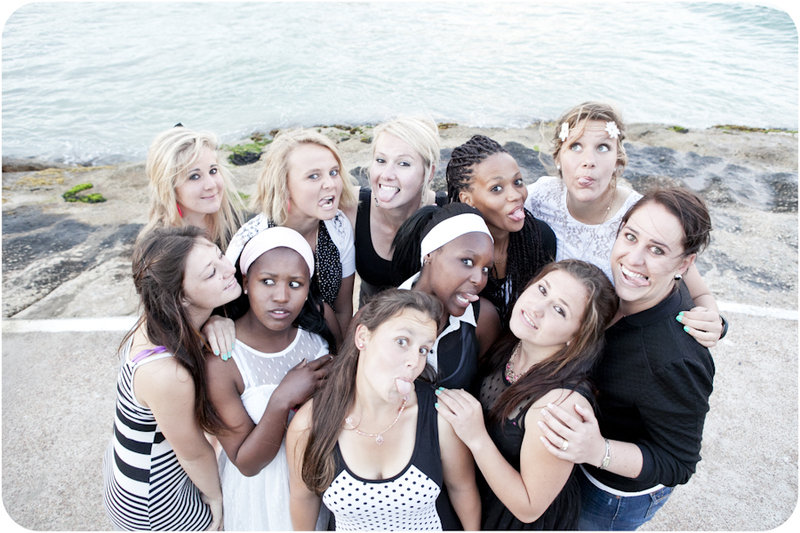 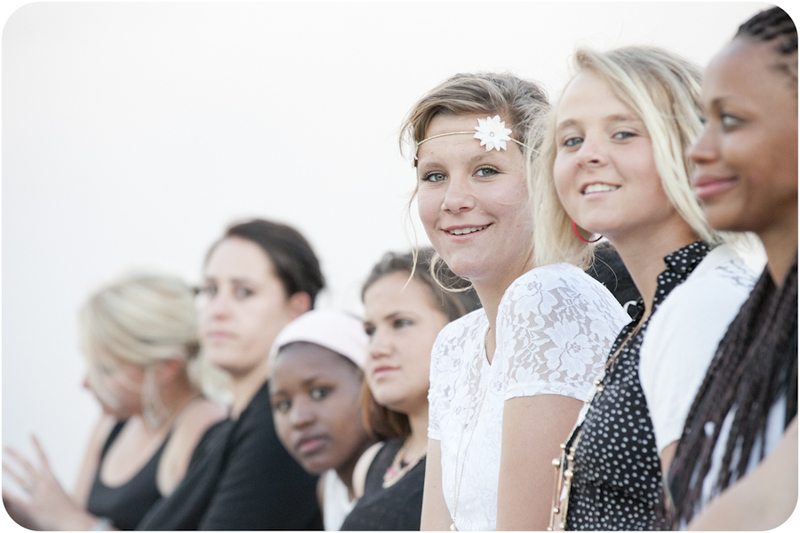 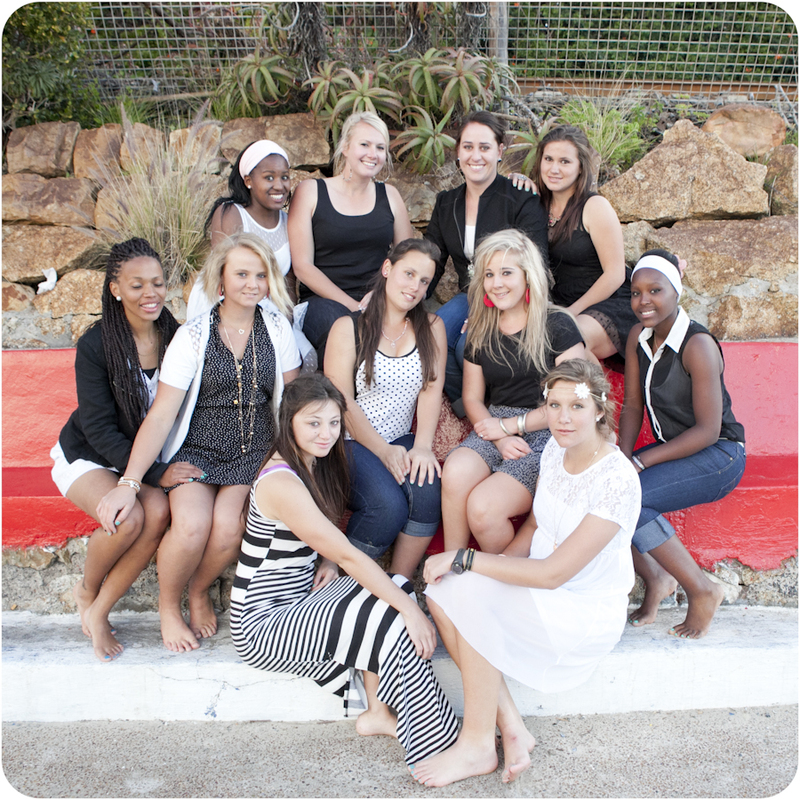 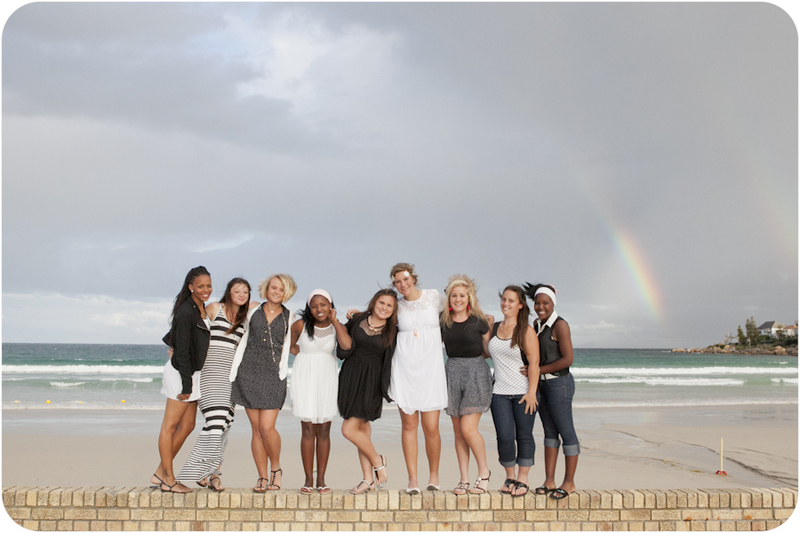 They traveled from Bloemfontein (Martie du Plessis) for a netball tour. 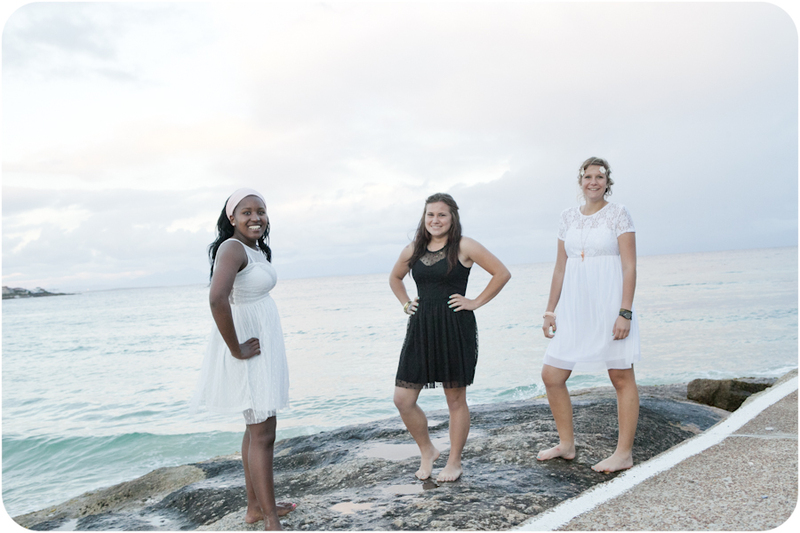 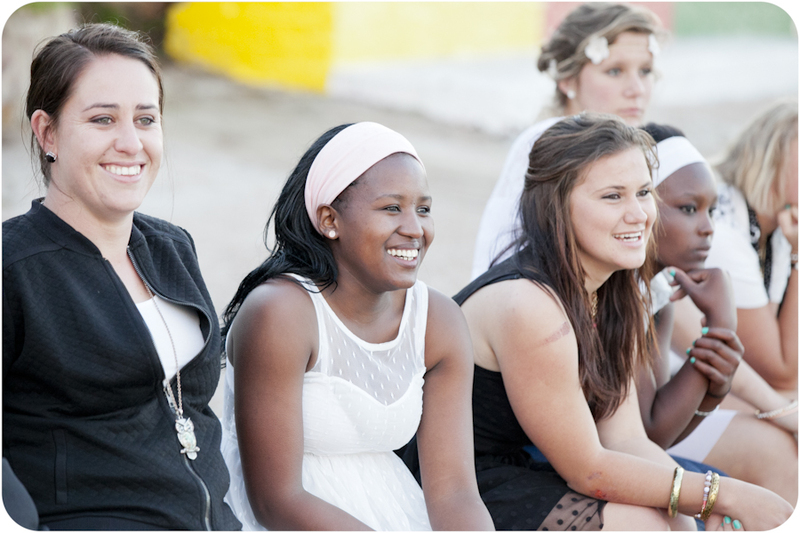 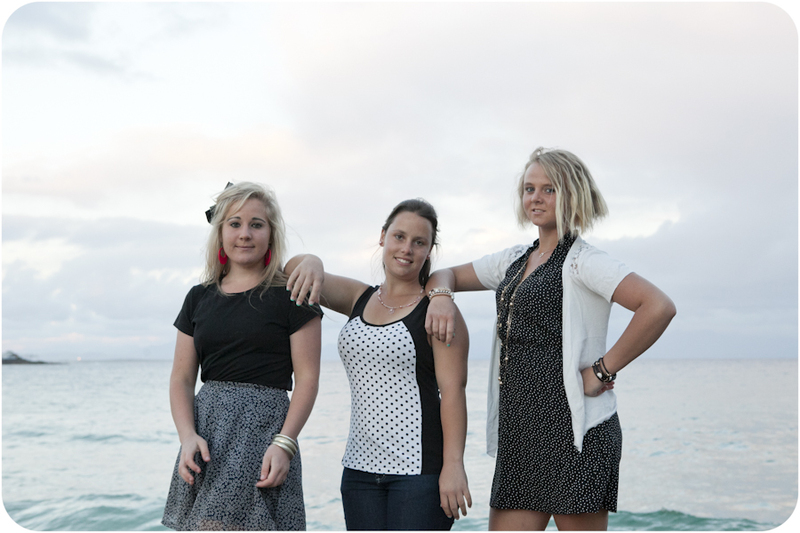 A few of the girls will be finishing high school this year. 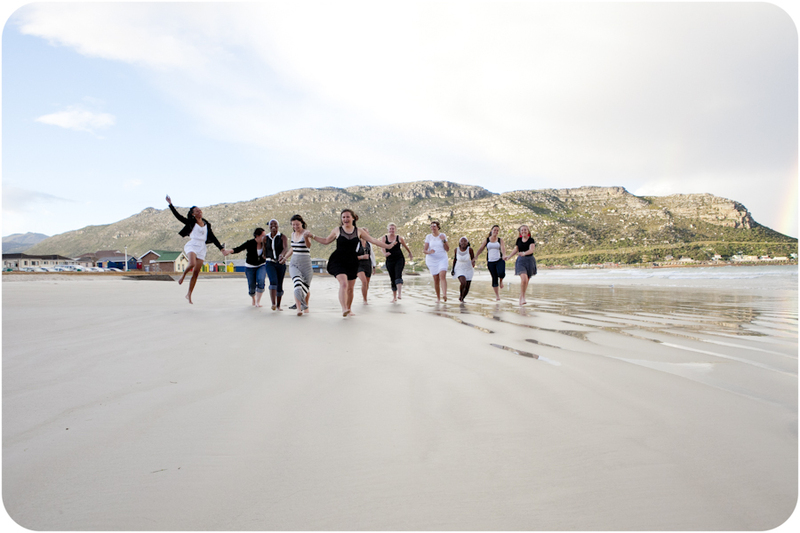 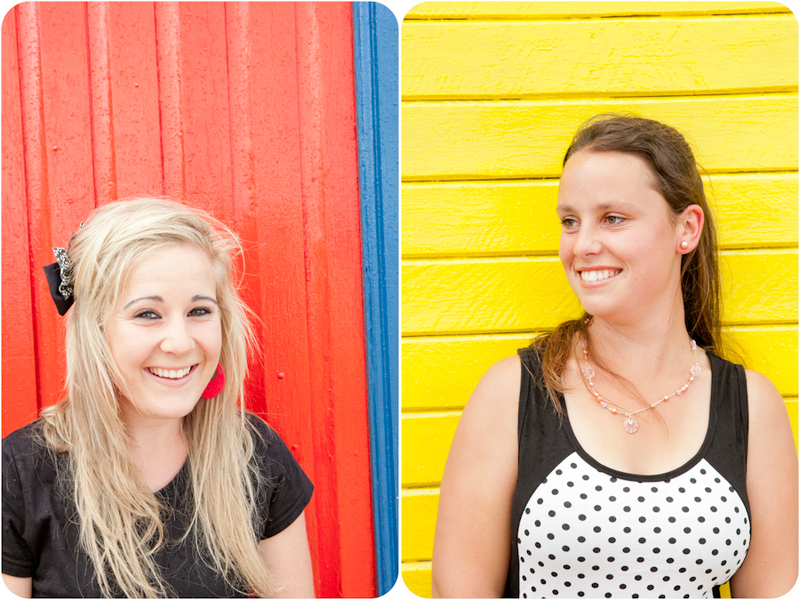 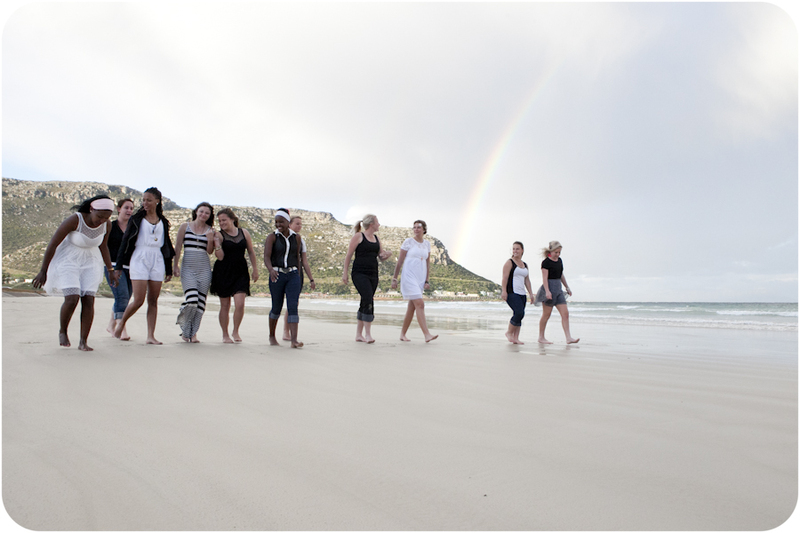 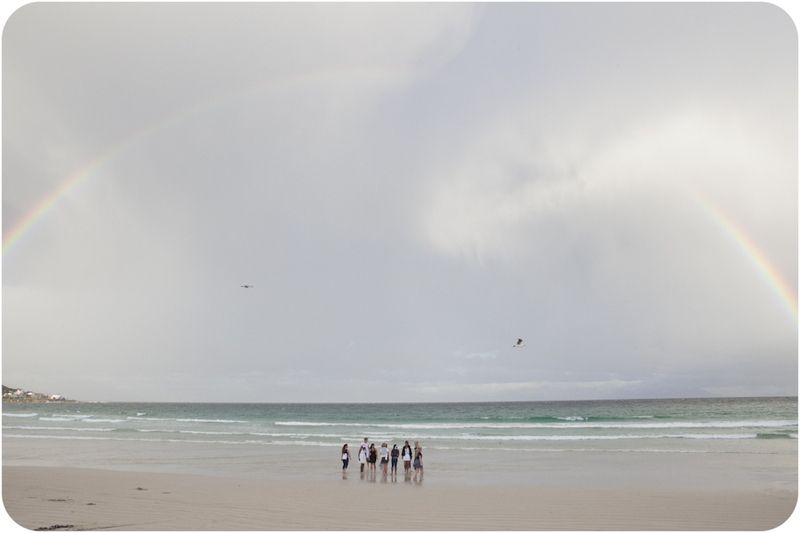 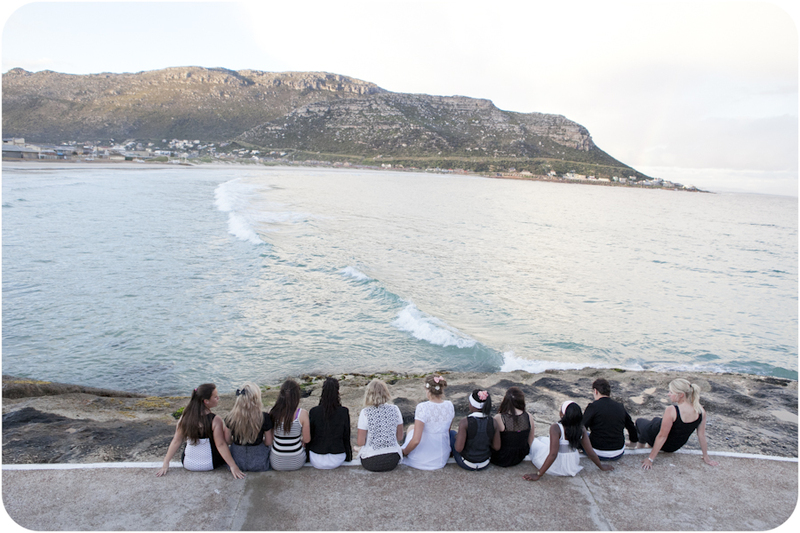 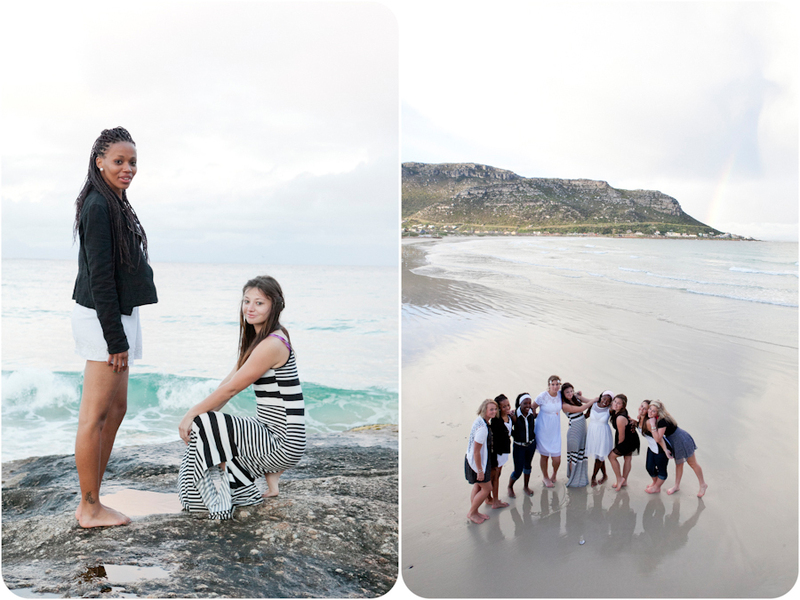 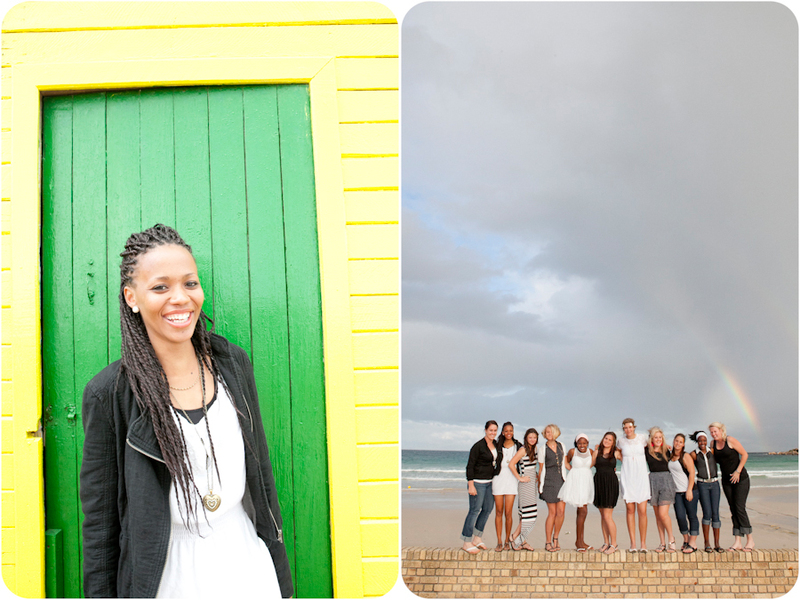 We decided to go to Fish Hoek… Beach, sunshine, rainbows, rain, clouds, wind and lots of fun. 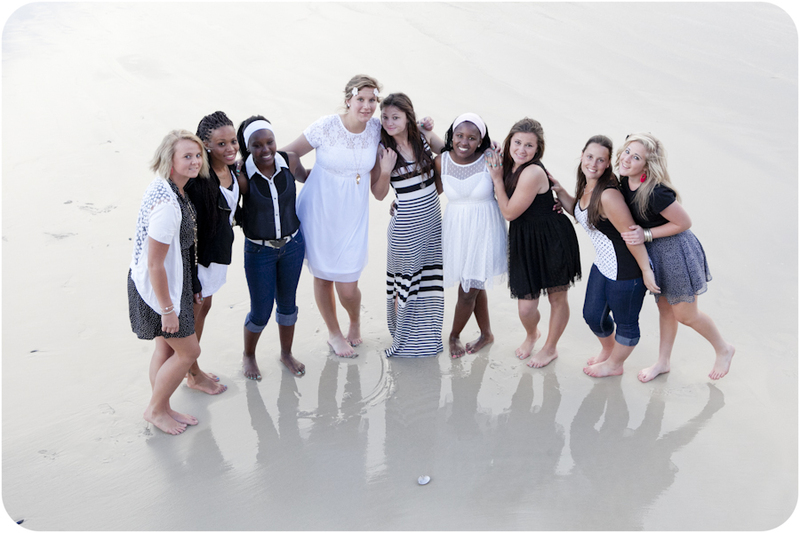 How precious? 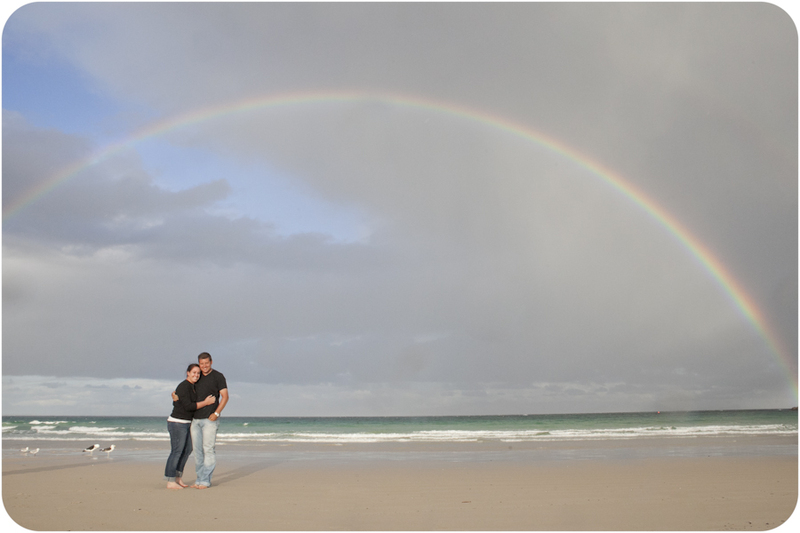 Rainbows is always a reminder of Jesus’ promises to me. 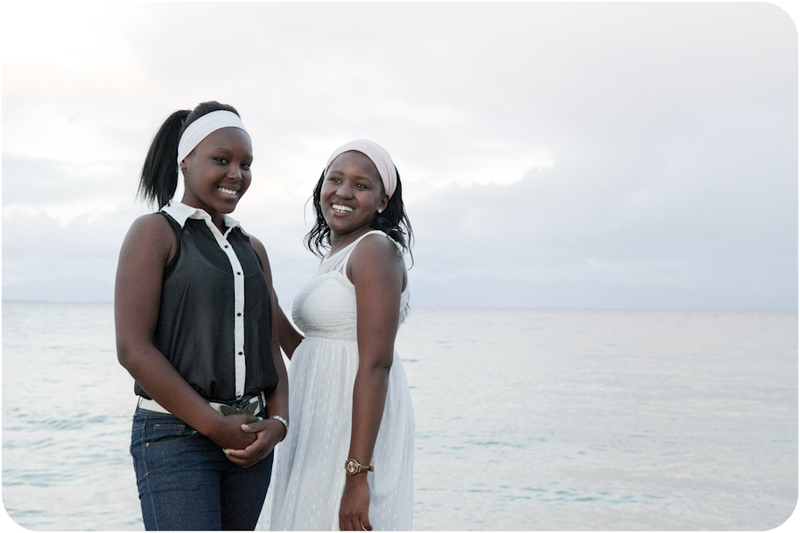 May God bless your journey further and who knows what your promises are, maybe lots of children for the two teachers 😉 😉 All the best for the rest of your exams!! 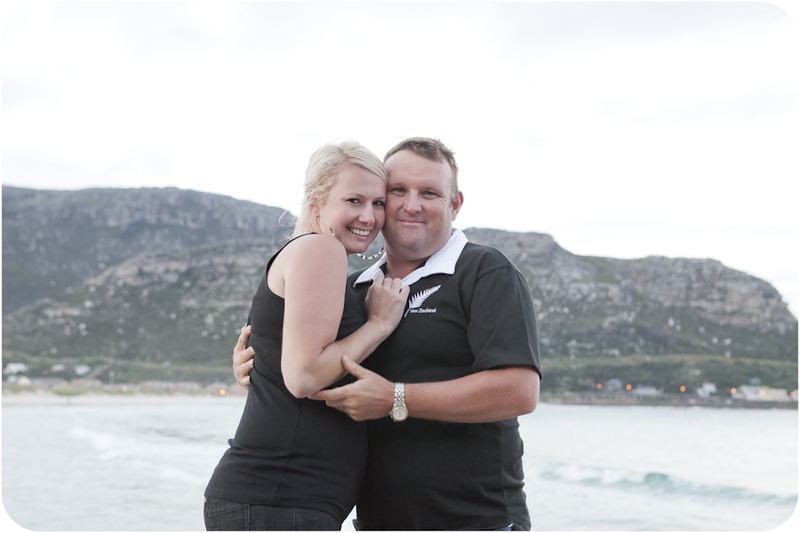 November 12, 2014 | Filed under Other and tagged with Africa, Beach, Bloemfontein, Cape Town, couple, Fish Hoek, fun, Martie du Plessis.